The Gecko team recently took to the streets of Split to find out about the Jewish history of Split. 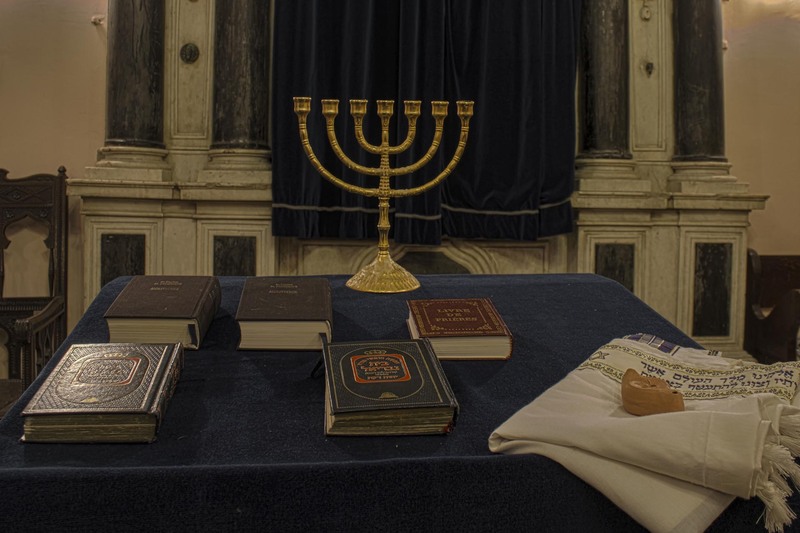 Many cities have a rich Jewish cultural history and Split is no exception. We are guided on our tour by Lea Altarac, a member of the small Jewish community in Split. What follows is a fascinating account of how the Jews came to be in Split and how they managed with the Romans and beyond! The tour includes a general history of Split and the development of the city from the 3rd century until today, focusing particularly on the settlement and the progress of the Jewish Community. We visited all the important sights that have had a historic and cultural significance to the development of the city and the Jewish Community. 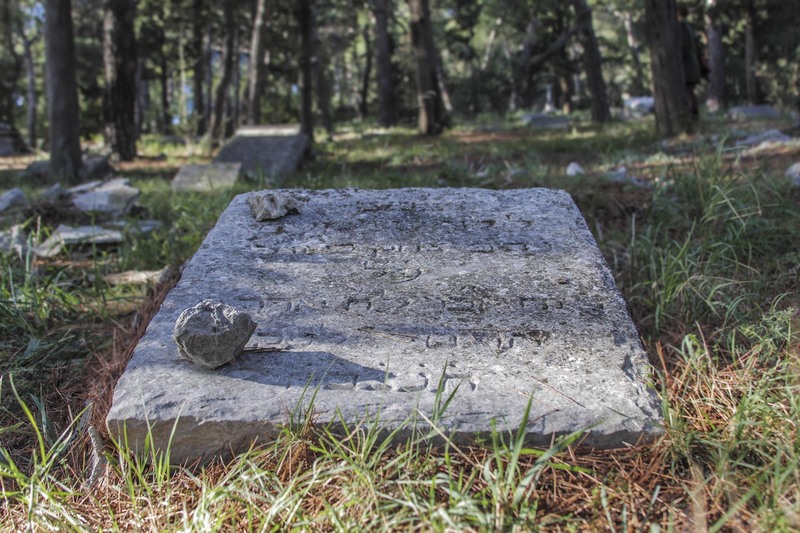 In fact, any tour of Split should not go without mentioning the role that the Jewish Community played in the cultural and economical development of the city and this tour certainly doesn’t allow for that! 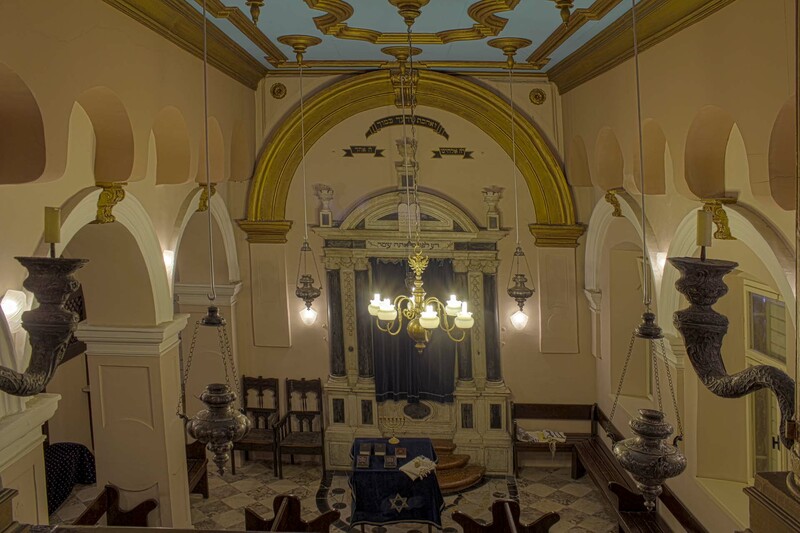 The tour includes a visit to the 1700-year-old Roman Palace – here, in the time of Emperor Diocletian, within the basement of the Palace lived a Jewish community. We know this because of the minora they carved in the ancient stone, still visible today – what were they doing there? Let Lea explore this question with you …. We wander the City admiring the many beautiful squares and statues, the Bell Tower, the former Jewish ghetto and the merchants houses, the City of Split Museum and the Split synagogue. 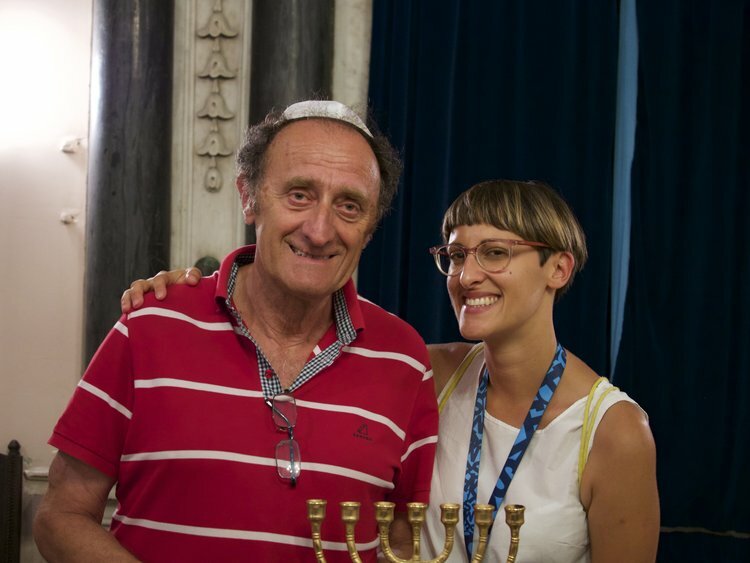 In the synagogue we get to meet Lea’s dad who looks after the synagogue in Split but who explains he is unusually relaxed about the security of the Synagogue in Split – a most charming man who gratifies us all with tales of his family, past and present, who in common with most Jews had suffered persecution through the ages. Then we are up the Marjan Hills, with spectacular views of Split and the Islands – towards the old Jewish Cemetery – it takes about 15 to 20 minutes to reach on foot but it can equally be reached by car/taxi. Most certainly worth the effort! We pick ourselves around the cemetery with Lea, once again, personalizing our tour by regaling us with stories of the Split Jewish community and some of the inhabitants. Then we’re down the hill and back in Split and much wiser for the experience I should add – a definite hit we all agree !! !